Woof Woof or Wan Wan? 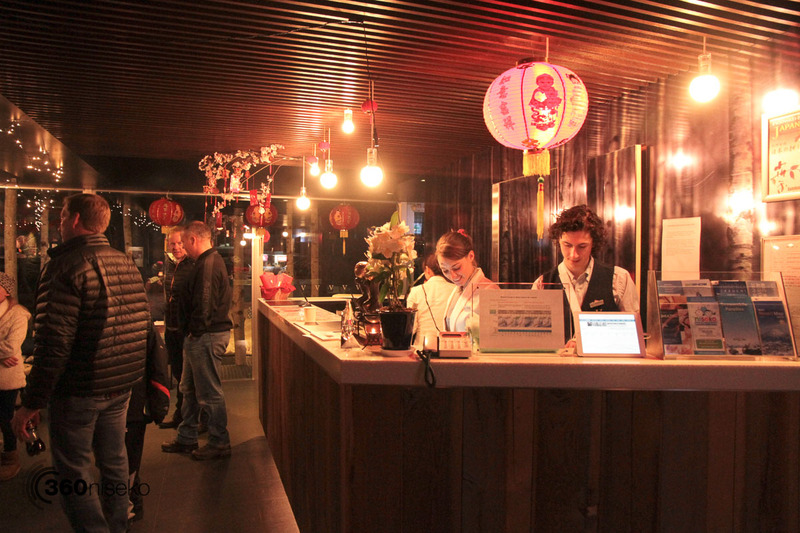 With the arrival of Chinese new year here in Niseko today is a day of celebration. 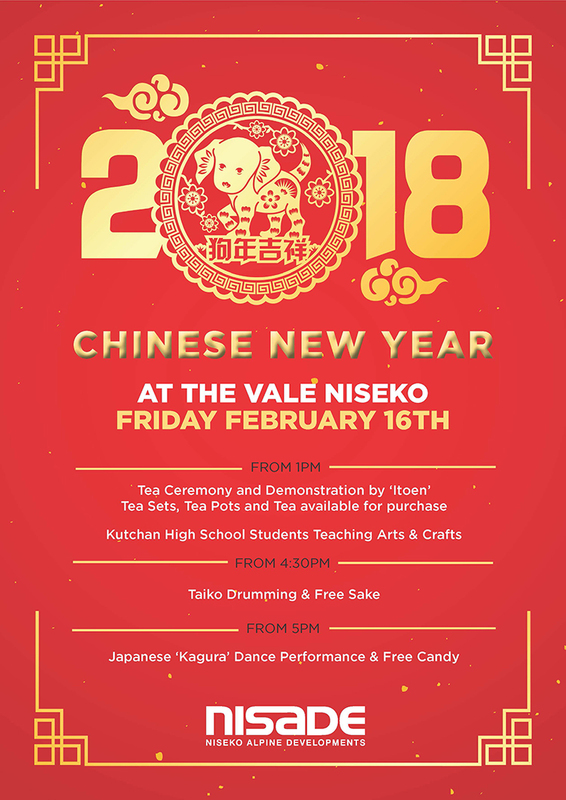 So after you have gorged yourself on fresh snow and need a break why not drop by one of the many events happening around Niseko to celebrate the year of the dog. Here are a couple options. 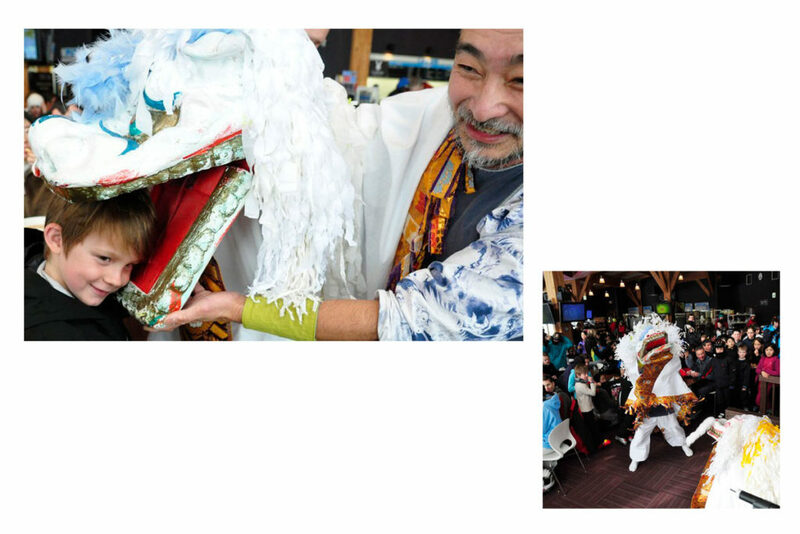 Over at Hanazono the fun starts at 11:30 with a Chinese Dragon dance in and around 308! Ski or take the free shuttle over to Hanazono on February 16th, 2018 to celebrate Chinese New Year! 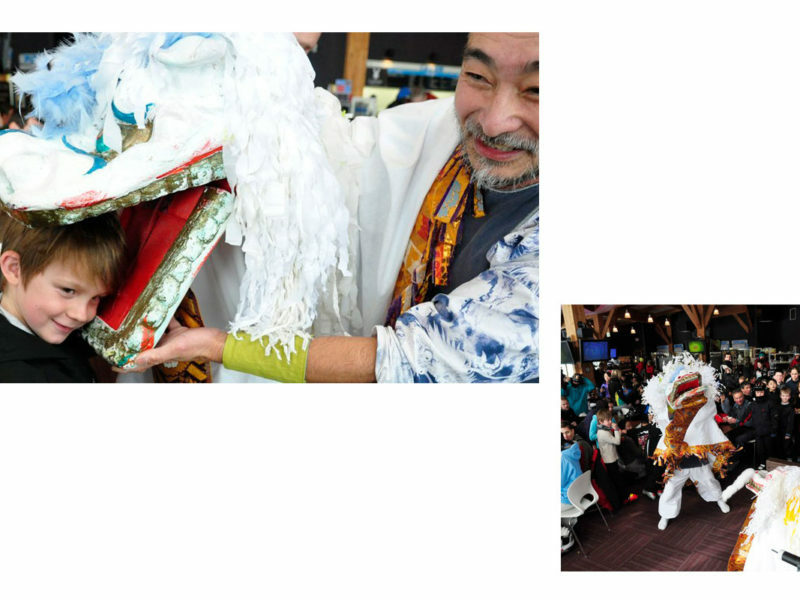 There will be 2 performances of “Shishimai” or a Traditional Chinese Lion Dance. During this act the performers mimic a lion’s movements in a lion costume to bring good luck and fortune. Also, the very talented and high-energy group Yotei Diako will be thrilling the crowd with a traditional taiko performance. Ki Niseko also have some great options if you are over by that part of the resort! 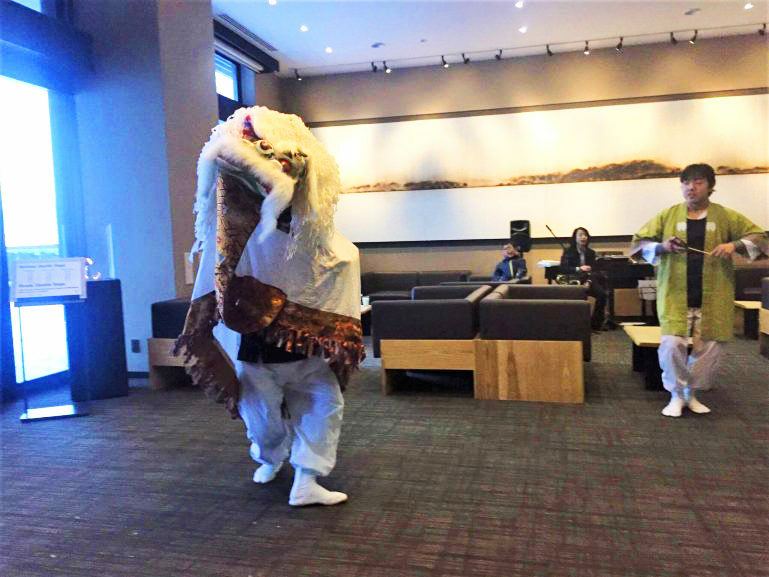 We’re celebrating Chinese New Year in traditional Chinese style with a Lion Dance performance with amazing jumps, movement and interaction with the audience. In Chinese and other East Asian and Southeast Asian societies, a red envelope is given during holidays or special occasions such as weddings, graduation or the birth of a baby, as well as Chinese New Year! 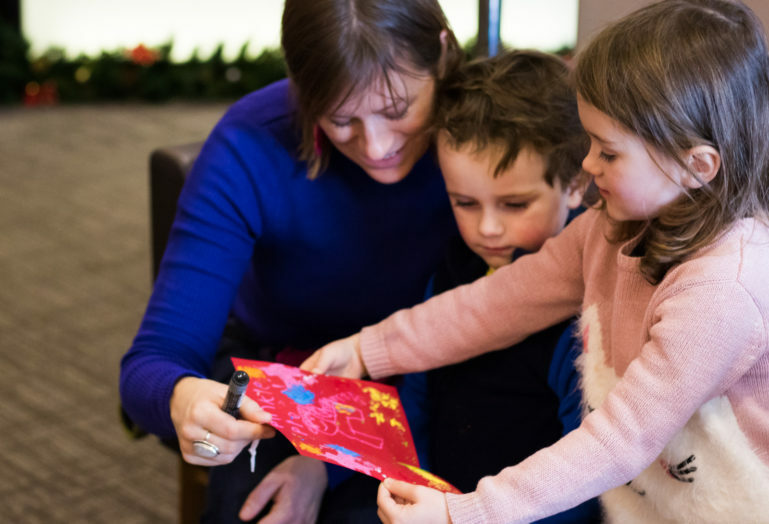 Join in our workshop to create your very own envelope. There are lot’s more events going on around town so have fun and Happy Year of the DOG! Woof woof!